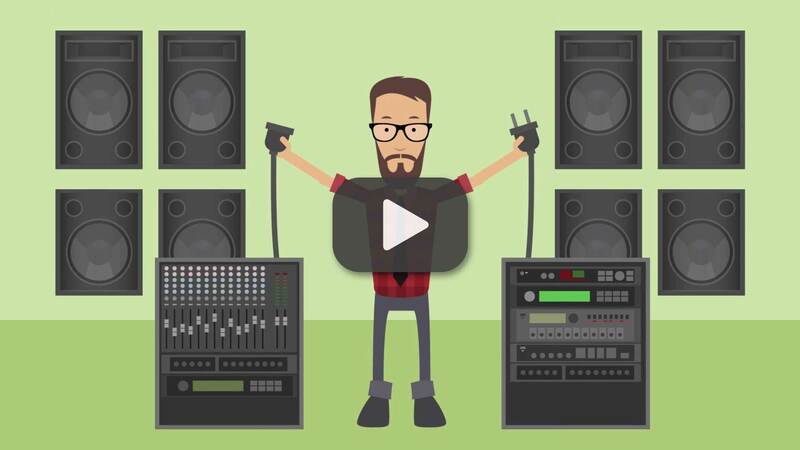 Your church’s audio visual training guide. Live audio visual training at your fingertips. Technotes is an online learning community that provides proven, practical and professional training in all areas of live production, audio and video. Learn timeless principles from some of the best in the industry, who operate every day in their specialized fields of audio, video and lighting. Take technotes on the go. Our mobile-friendly eLearning modules are accessible anytime from anywhere on your mobile device, tablet or desktop. Learn what you want, when you want, and watch as many times as you want. You’re in control and have total access to the complete library. With your technotes.tv subscription, you will receive unlimited access to our growing library of proven, practical and professional video notebooks taught by industry experts in live production. Candid conversations about technology and best practices from touring engineers and production professionals. Get hand-picked audio visual resources and helpful blog updates for you and your team.